This is an amazing month to take advantage of free genealogy webinars! 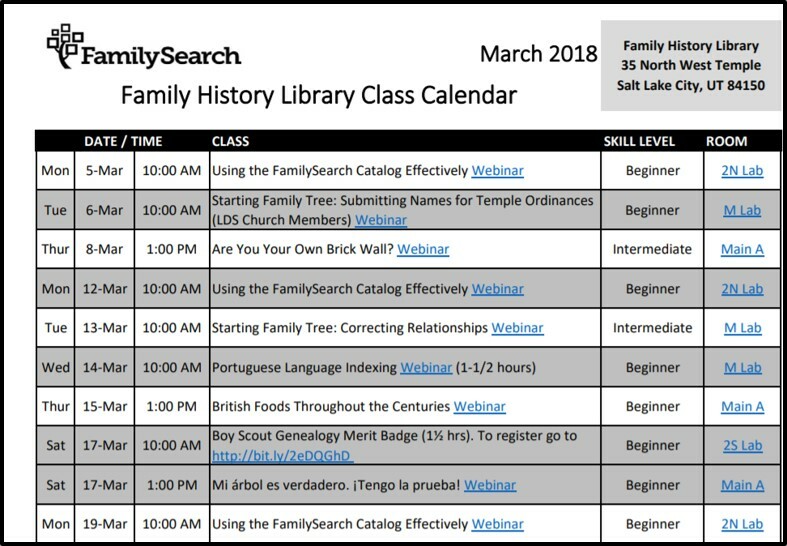 Our March selection includes the new RootsTech classes available now. 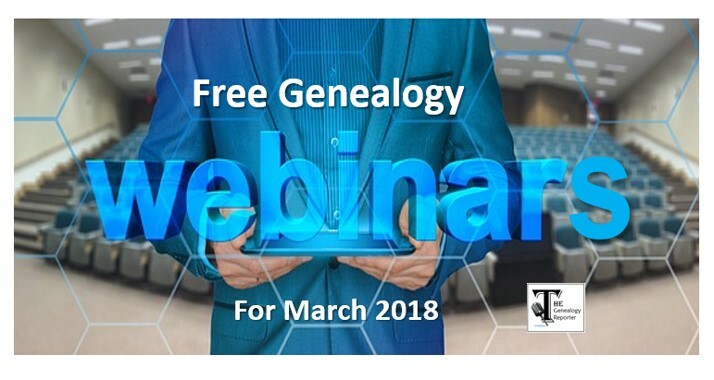 Read below to learn where to find free genealogy webinars this month on tech, DNA, Danish research, Roman Catholic records, and much, much more! Not sure what a webinar even is? Click here to learn the details, then return back to this page to see all the goodies available for the month of March! 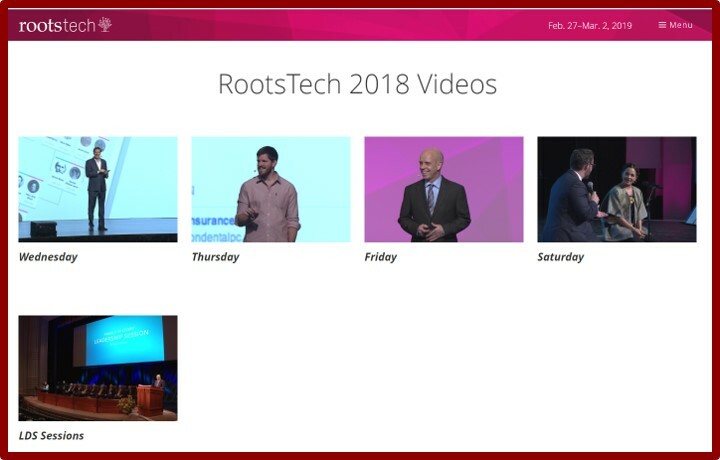 RootsTech 2018 has just ended, but the learning continues. Click the link here to see the list of classes available to watch for free. You will be directed to a page that looks like this. Choose a day by clicking on one of the images you see on the website page. A list of the video classes for that day will appear and you can click on any of them to watch at your convenience. You don’t have to be in Utah to enjoy these wonderful classes. The Family History Library in Salt Lake City offers numerous webinars each month. These classes can be viewed from the comfort of your home. They are all free and offered nearly every day of the week. Their list is quite extensive, so check it out entirely by clicking on the image below. The image contains just a sneak-peek at what’s coming up these next two weeks from the Family History Library’s webinar series. Once on their web-page, if you see a class title you are interested in, click the hyperlink that says “webinar” about 15 minutes before the webinar is to begin. (Remember, Utah is on Mountain Standard Time) You will be directed to enter your name to join in on the webinar. You may also need to download Adobe Connect or install Adobe Flash. Just follow the directions, they will let you know what (if anything) you need to download or install to be able to watch the webinar. Don’t worry, it’s really quite easy! Legacy Family Tree Webinars also has free content each month. Though it is a subscription site, they offer free webinars about twice a week to the public. If you miss the live webinar, you have a week to view it for free. Here’s a sneak peek at just a few of the upcoming, free genealogy webinars coming up. Friday, March 9, “Secrets in the Attic: Break Down Brick Walls With Home Sources“ presented by Denise May Levenick. Solve genealogical mysteries with clues in family sources. Tuesday, March 13, “True Stories of Families Reunited Thanks to Genetic Genealogy“ presented by MyHeritage. Heartwarming stories of reuniting families. Wednesday, March 14, “The Case of the Broken Link: Decoding the URL“ presented by Cyndi Ingle. Answering questions like: How can you sort out separate web sites? How can you track down a new URL for a broken link or a broken bookmark? What happens when your source citation for a web site contains a URL that suddenly disappears? State Societies Offer Free Webinars, Too! Here are just a few of the upcoming genealogy webinars being offered from state genealogical societies. Be sure to check your own state society to see what is offered! Southern California Genealogical Society offers “The Scots-Irish Migration Into North America,” presented by Peggy Clemens Lauritzen, March 10, and “When it Takes a Village: Applying Cluster Research Techniques,” presented by Emily Garber on March 21. Illinois Genealogical Society offers “Finding Clues for Your Immigrant Ancestors in Ethnic Newspapers and Publications,” presented by Lisa Alzo, on March 13. Florida State Genealogical Society offers “Genetic Genealogy: Advanced,” presented by Diahan Southard, March 15. Wisconsin Genealogical Society offers “Oy Vay! You Want to Research Jewish Ancestors?” presented by Jennifer Alford, March 20. Georgia Genealogical Society offers “Researching Colonial American Ancestors,” presented by Jane Gwynn Haldeman, March 28. 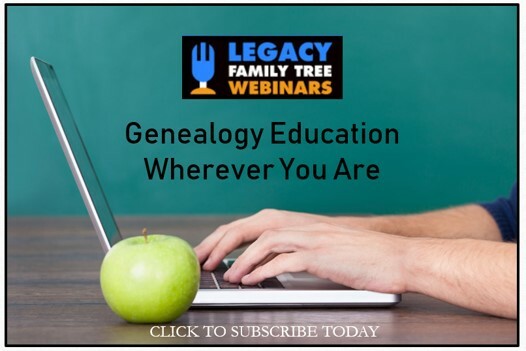 Purchase a year of genealogy education and enjoy over 637 online genealogy related webinars at the low price of $49.95 from Legacy Family Tree Webinars! New webinars are being added weekly and you won’t find a genealogy conference with this level of expertise at such an affordable price anywhere else! Click the image to subscribe today! 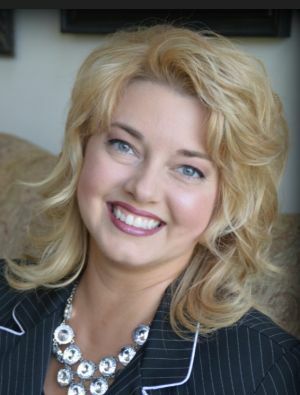 The Genealogy Reporter has entered into an affiliate relationship with Legacy Family Tree Webinars. Clicking on the links in the article above may result in a commission to The Genealogy Reporter at no additional cost to you.